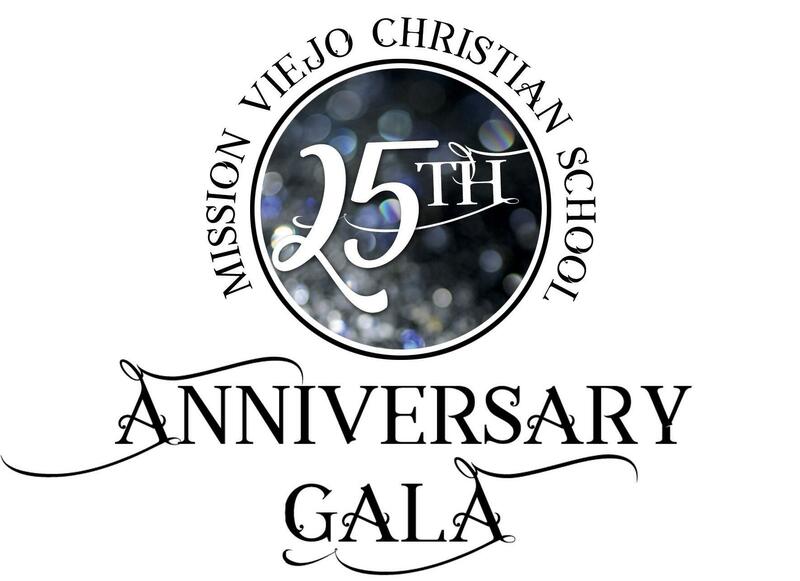 From the website you can purchase tickets to the Gala and purchase "Silver" Opportunity Drawing Tickets for a chance to win FREE TUITION FOR THE 2019-2020 SCHOOL YEAR! 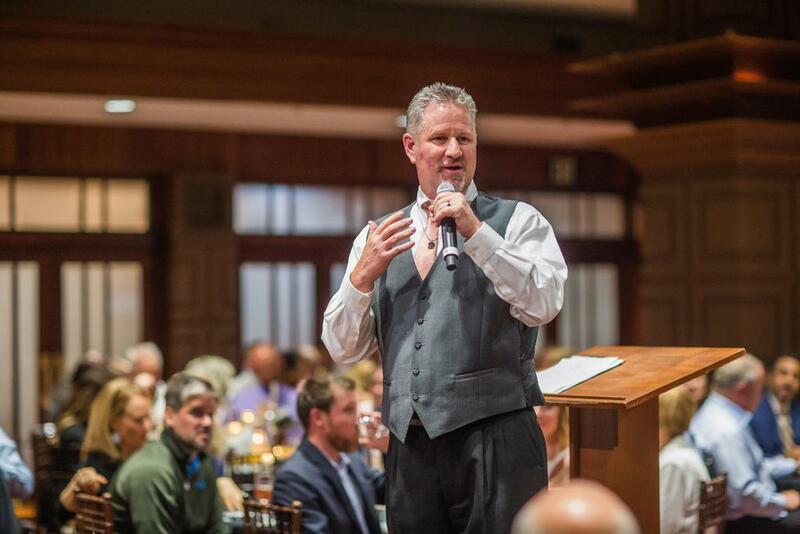 This reasonably-priced, beautiful evening includes dinner, fun, fellowship, and generosity for the right cause – our children! The event is adults only, although children will be represented throughout the evening. Extended family and friends are welcome -- invite them so they can see firsthand what makes MVCS so special. 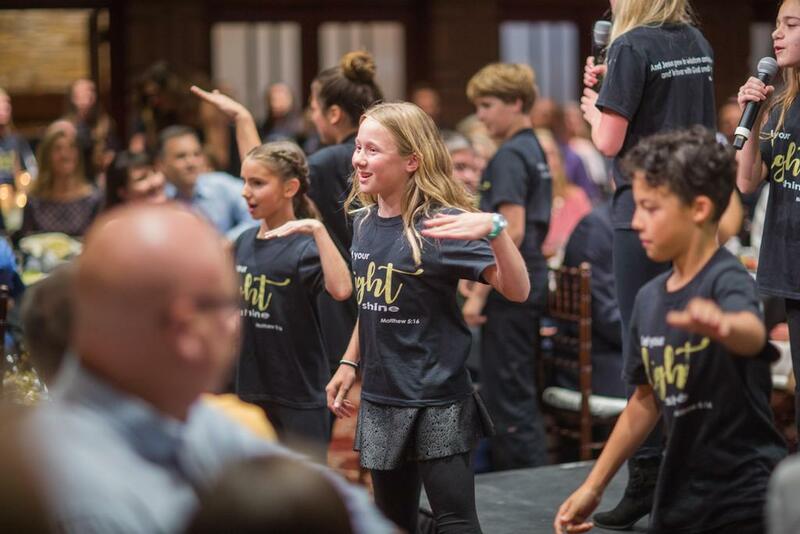 As we prepare for the Silver Anniversary Gala, please know that every donation and investment of time and talent helps! We ask that you join us in prayer about how we can best demonstrate our thankfulness to God for what He has created at MVCS, as we strive to bring more glory to Him over the next 25 years. 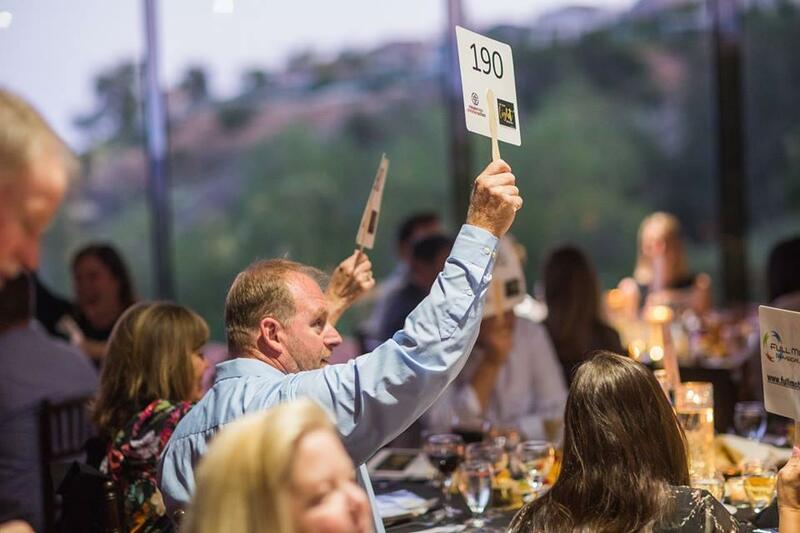 If you would like to make a donation or be a Sponsor for the 2019 Auction Gala, please contact Development Director Leslie Lawicki at llawicki@mvcschool.org or 949-465-1950. MVCS is a non-profit 501 (C)3 Corporation. 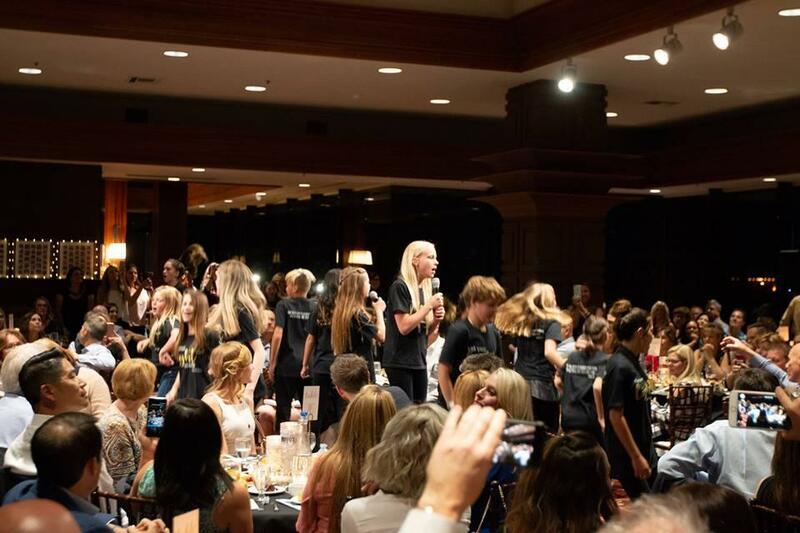 CLICK HERE to see the 2018 Gala Video that was shown at last year's event. 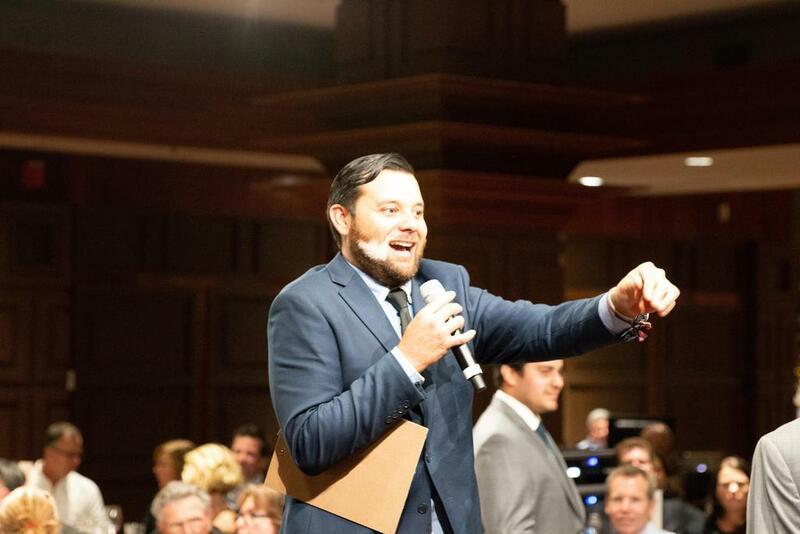 CLICK HERE to view photos from the 2018 Auction and Gala.